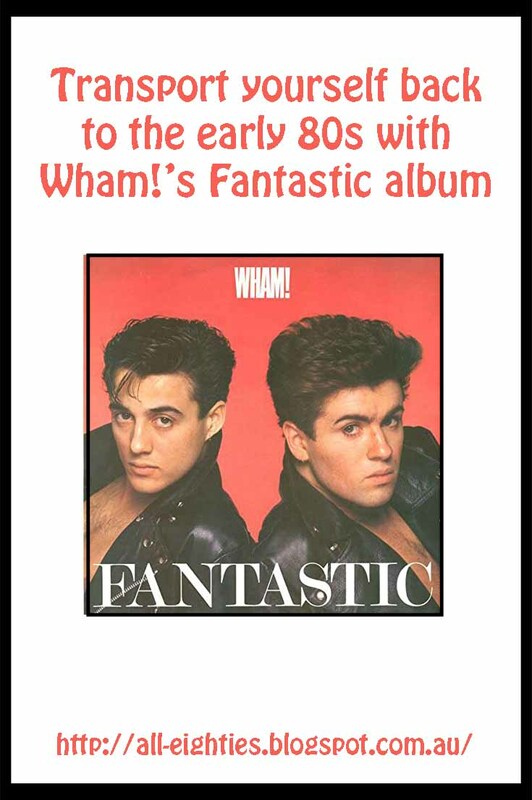 Yes, I remember Wham. Those videos must have been amongst some of the earliest. Thanks for the trip back! It is funny how a few years can make such a huge difference! 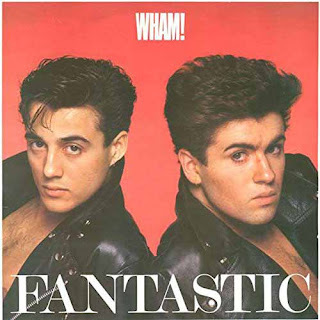 I vaguely remember Wham, but I do know how listening to the music that was popular during our teen years can take us back in an instant. Excellent review! You made me wish I knew more about them. Somehow, I don't think their music would have the same appeal to me today that it would have had during my actual teens.